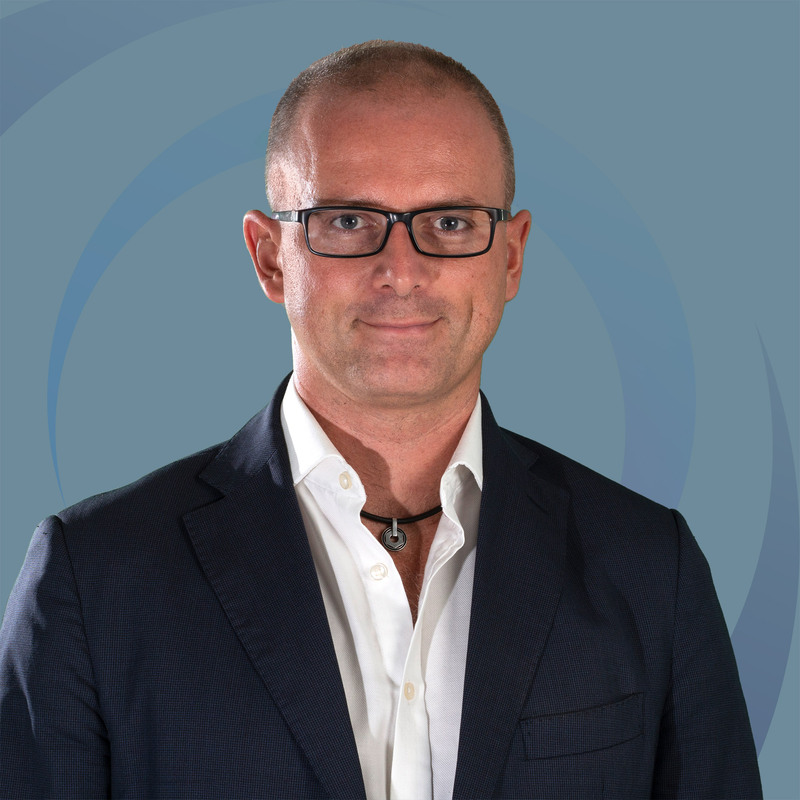 Alvise Bonivento is a co-founder and Investment Director of Indaco Venture Partners SGR. After working in the R&D department of corporations in Silicon Valley between 2000 and 2001, Alvise was a graduate student researcher at the Department of Electrical Engineering and Computer Science at the University of California at Berkeley from 2002 to 2007 with main research focus on embedded systems and wireless systems. From 2004 to 2007 Alvise worked as private consultant for several Italian corporations in the development of wireless systems for industrial purposes. During this period, he developed some patents in the field of robotics. From 2007 to 2009 Alvise was at McKinsey & Co. as an associate with responsibilities of team management working on various industrial sectors. Alvise joined IMI Fondi Chiusi in March 2009 as an Investment Manager and then Investment Director, with experience in running all the parts of the deal flow and main focus on ICT, Embedded Systems and Biomedical Device industries. Starting from may 2018 Alvise is a partner at Indaco Venture Partners sgr where he serves as Investment Director for the new fund Indaco Ventures I. He is currently serving on the board of several portfolio companies. He holds a Laurea Degree in Communication Technologies from the University of Padua and a Master of Science and PhD in Electrical Engineering and Computer Science from the University of California at Berkeley. Alvise is also a lecturer on topics regarding business management for innovative companies in several top level Italian institutions.